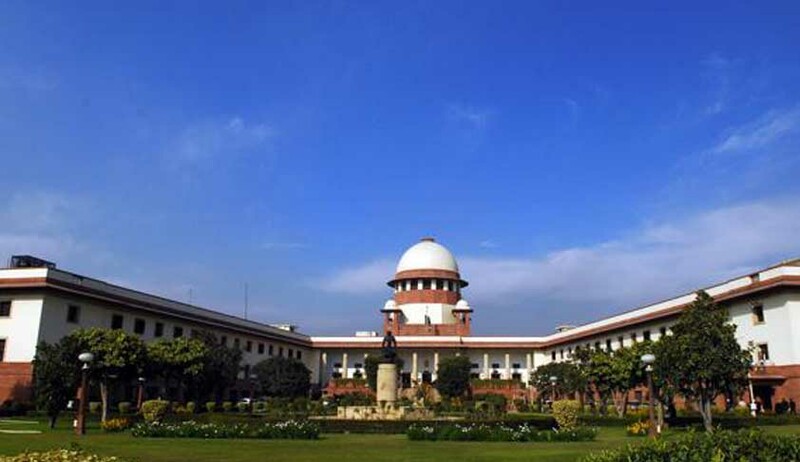 The Supreme Court yesterday, in an open hearing in front of three judge Bench, comprising Justices AR Dave, J Chelameswar and Kurian Joseph stayed the execution of Yakub Memon. The Court also said, "We are issuing notice" and issued notices to Maharashtra Special Task Force and CBI and sought their response. Memon was awarded the death penalty in the 1993 Mumbai blasts case. Memon, through his lawyer submitted to the Apex Court that, "My entire conviction is based on retracted confessions of several co-accused". He added, "the judgement under review does not talk about the fact and evidence that I took part in any terrorist activities". Reportedly, he also alleged that he was awarded death penalty by the TADA Court, even before the delivery of the entire judgment. Earlier, the Supreme Court had changed its rules regarding hearing review petitions. It had said that in cases of death penalty, the review petition would be heard in open-court. Memon had earlier approached with a plea that his review petition be heard in open Court, to which the Apex Court had issued notice to the Maharasthra government. Placing reliance upon a Constitution bench judgment delivered by the Supreme Court in June last year, Memon had pleaded that his review petition be heard in open-court. Meanwhile, his execution was stayed by the Apex Court today. Yakub is the only person to be awarded the death penalty in the Mumbai 1993 blasts case.